You’ve learned to sail a Rhodes 19 and feel ready for something different: a little bit bigger and with a little more speed. Meet the J80! 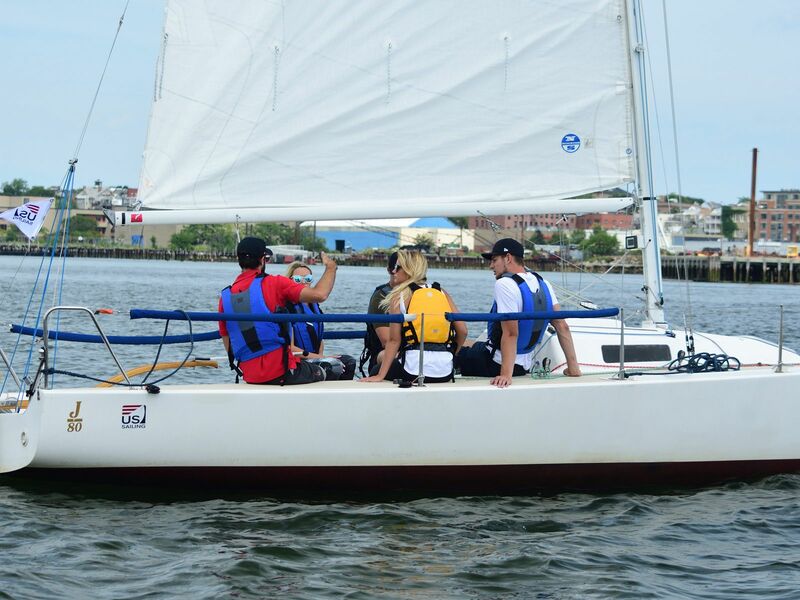 This is the perfect platform to grow your skills or take out a larger group of friends and family; it is easy to sail and boasts a bit more elbow room. 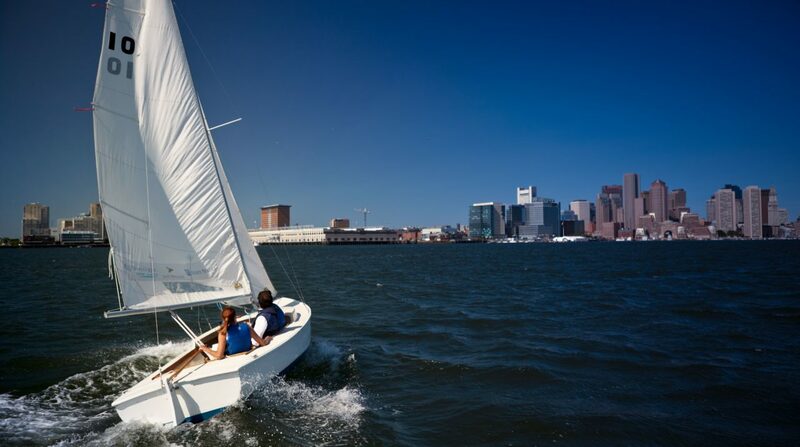 With that added speed, you will be able to cover more of the harbor and soak in more of the sights. 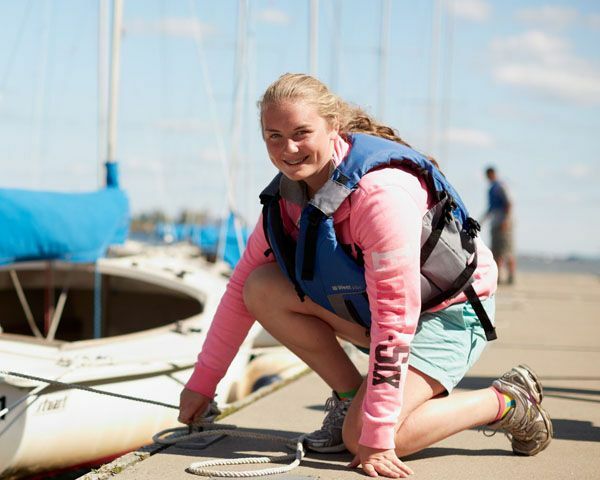 In Meet the J80, we will cover the basics – everything that you need to get familiar with your J80 membership or to simply get to know one of the bigger boats we have in our fleet. An orientation to J80 basics: rigging, sail-handling, tacking/jibing, docking, crew overboard recovery, reefing, winch safety, outboard engine overview, etc. Applying your existing sailing skills and knowledge to a vessel that is bigger, faster, and has a longer glide zone than a Rhodes 19. 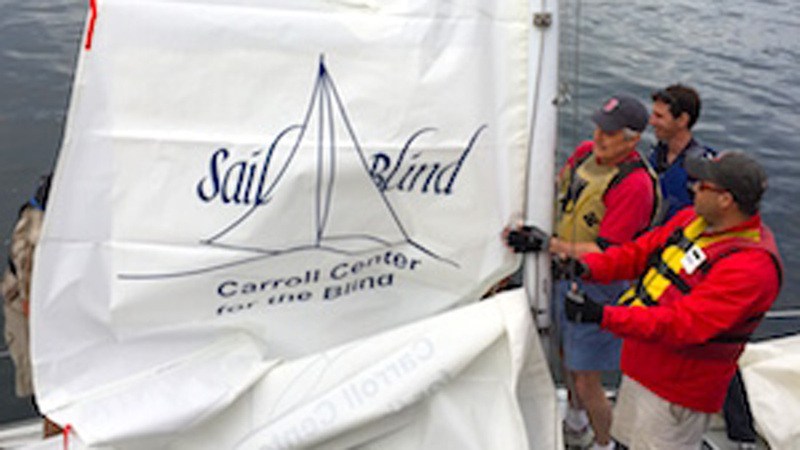 An introduction to crew roles and how to teach crew to assist a skipper. Meet the J80 is a one-day clinic that runs on Saturdays from 10:00AM – 4:30PM with a 30 minute lunch break. 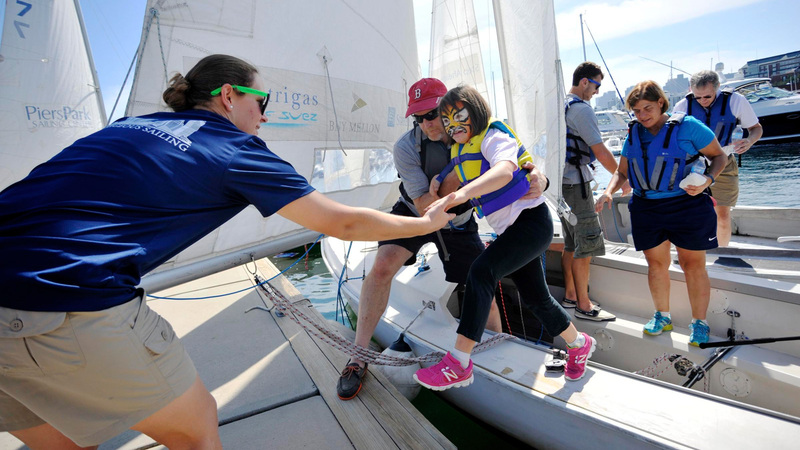 Meet the J80 is a 6-hour introductory clinic and is not designed to replace our Performance clinics, in which we encourage sailors to enroll to build more advanced skills. 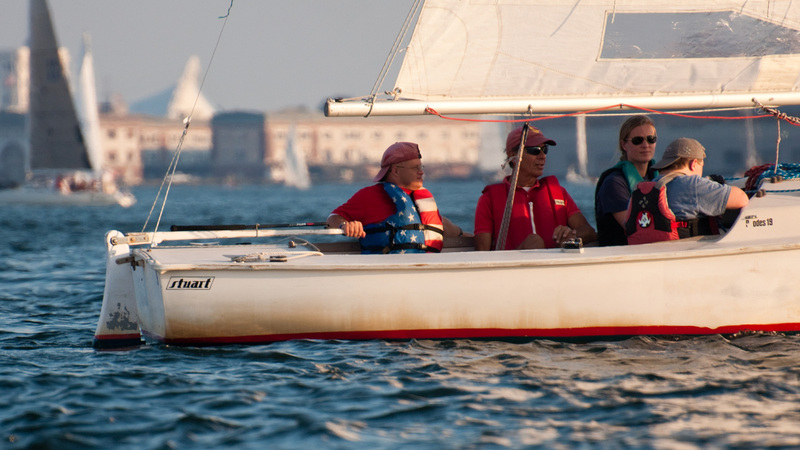 A J80 membership is not required to participate, but membership and a separately scheduled J80 checkout would be necessary to gain access to the J80 fleet outside of class hours.